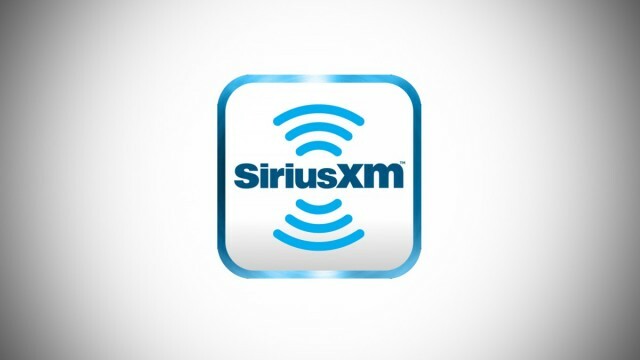 The new personalized Browse section will showcase artists and and stations relevant to you. 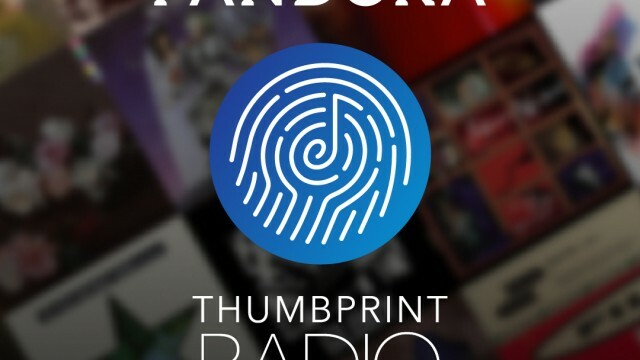 The station is based on your individual thumbs up choices. Move over Apple Music, there’s another streaming option on the big screen. 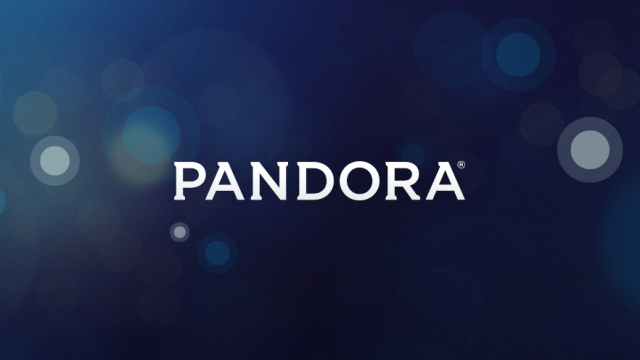 In light of Pandora deal, what happens next to your Rdio account? 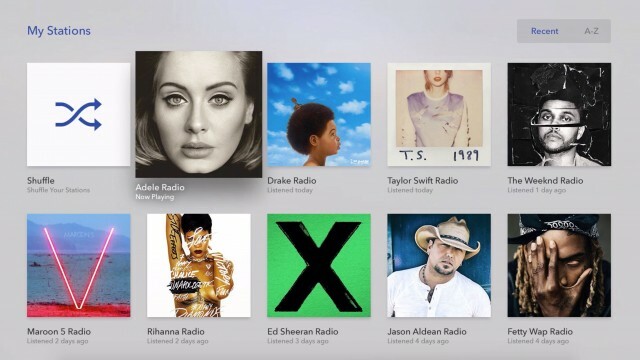 What happens next to the accounts of Rdio users, particularly paying subscribers? 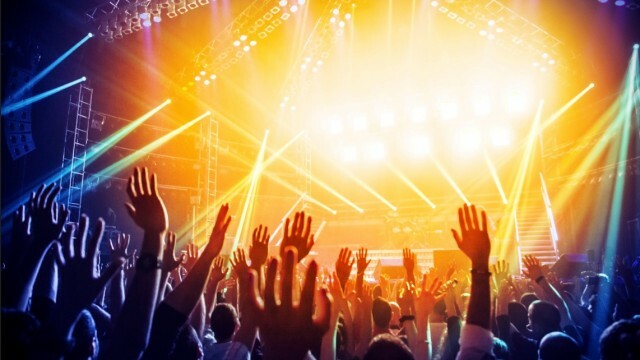 There's one less choice for consumers in the competitive streaming music market. 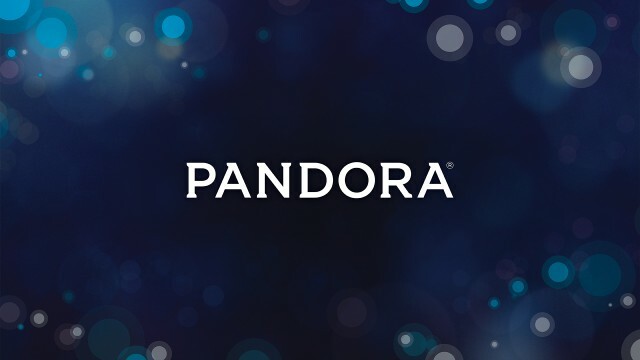 Starting on Thursday, listeners can purchase a one-day pass to unlock Pandora One benefits. 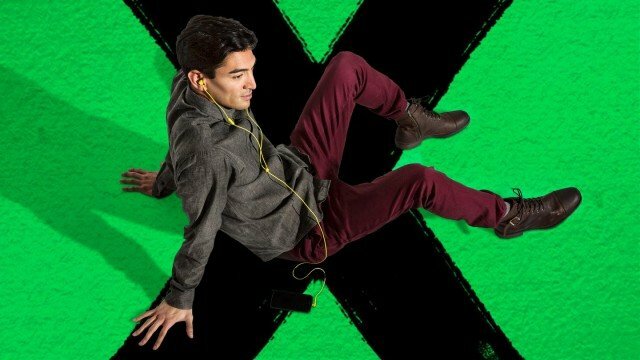 The streaming music company was able to beat revenue expectations in its most recent quarterly report. 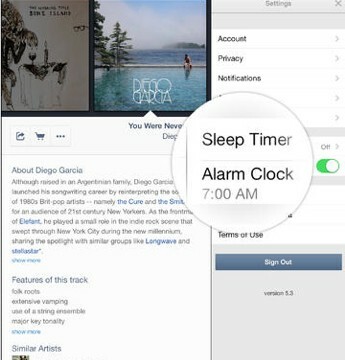 Streaming music continues to become popular as more companies, including Apple, are jumping into the crowded market. 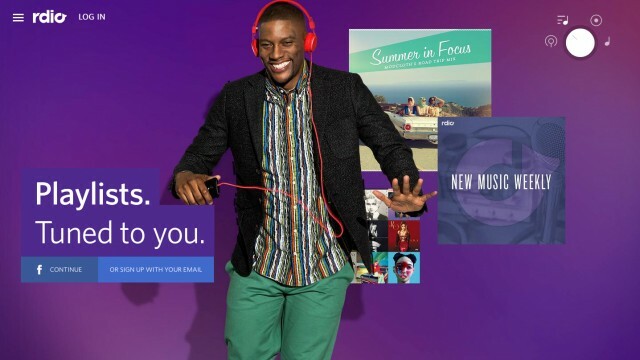 A low-cost new streaming music plan from Rdio could give its competitors a run for their money. 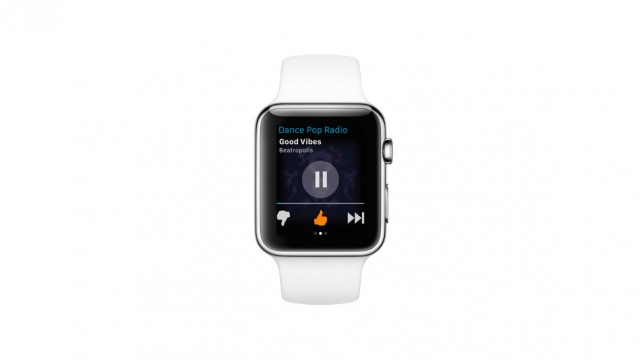 Pandora Radio has just updated its official iOS app with support for the Apple Watch. 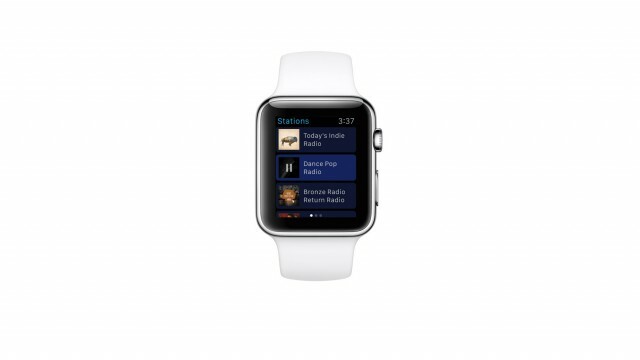 The app will be available when the watch officially hits the market later this month. 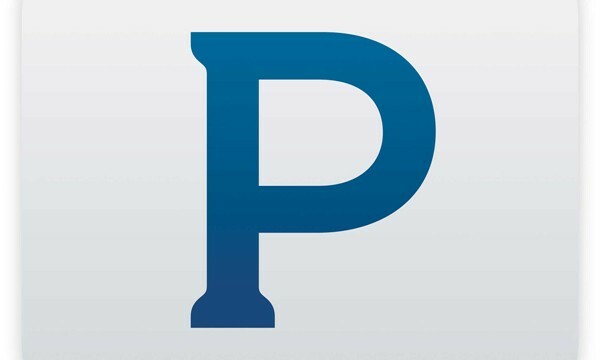 The company’s Mike Herring did say the popular service will be integrated into CarPlay and the Apple Watch. 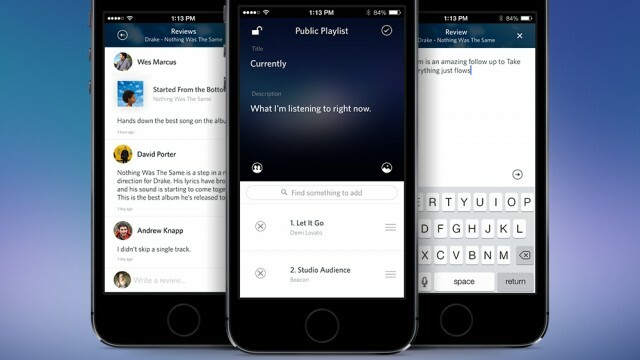 Pandora’s major iOS app refresh has gone live. 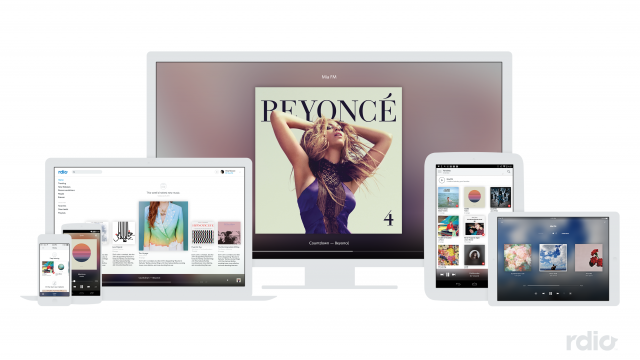 The Rdio music streaming service launched in 2010. In September, the two competitors reported more downloads and revenue. 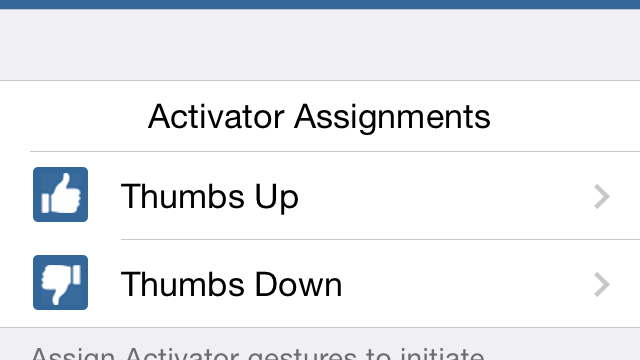 "OneThumb to rule them all" is the idea behind this latest jailbreak tweak. 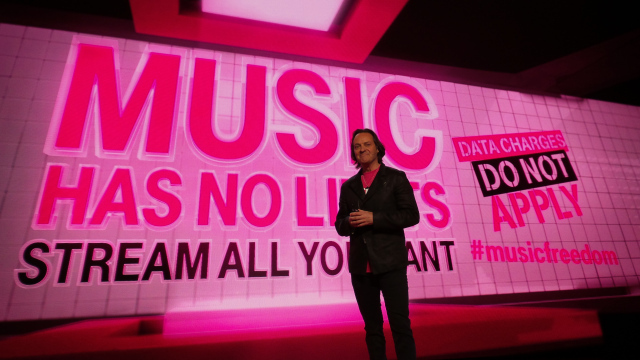 At its "Uncarrier 5.0" event in Seattle, T-Mobile has announced a couple of interesting offers concerning music streaming services. 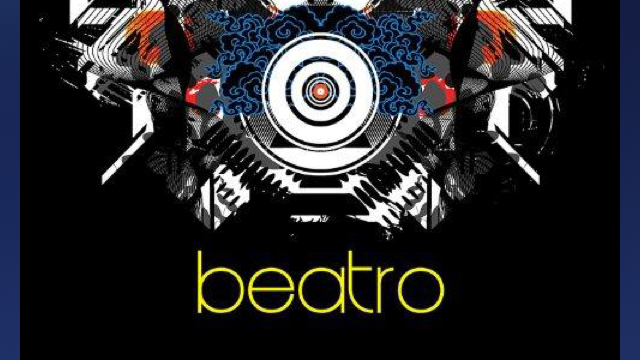 The music discovery service has also launched an app for the Pebble smart watch. 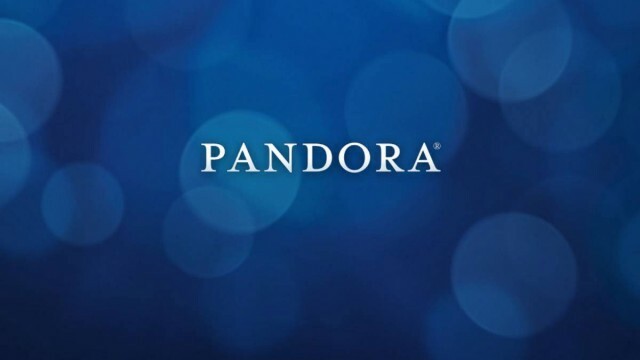 Starting in May, new Pandora One subscribers will pay $4.99 per month. 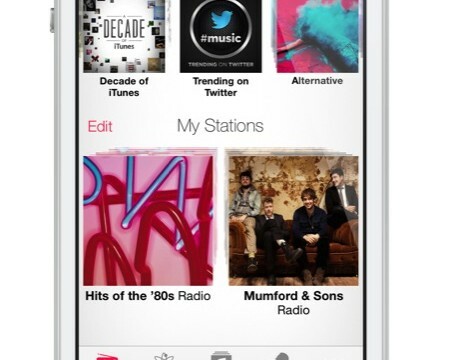 Apple's iTunes Radio is the third most-popular streaming service in the United States, according to recent data.